There will be no voter roll purge in Alabama. 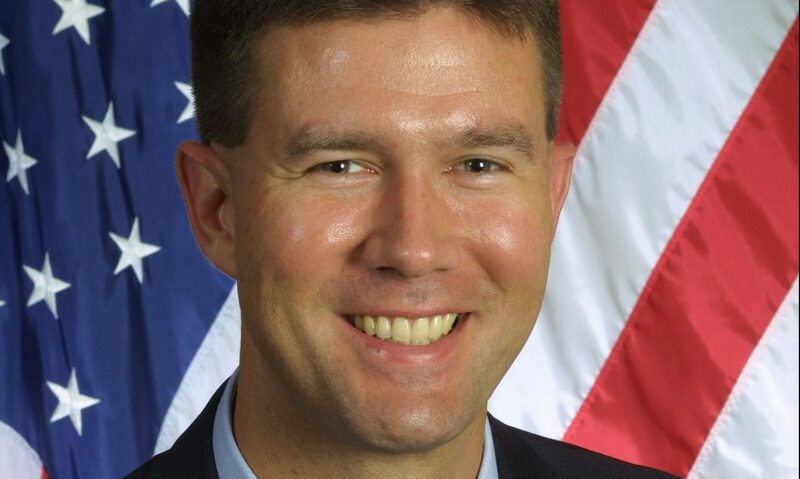 Secretary of State John Merrill said Thursday that his office has spent the last two-plus years attempting to clean up the state’s voter rolls — removing names of those voters who have died or moved or been incarcerated for felonies rising to the level of moral turpitude. Because of that, and because Merrill and his team utilize a different process for verifying active voters from the controversial methods used by Ohio, which the U.S. Supreme Court ruled were legal earlier this week, he said Alabama should experience no real change. Voters rights groups across the country expressed fear that the Supreme Court decision could lead to several states, particularly Republican-dominated states, moving forward with voter roll purges that would make it more difficult for some voters — primarily poorer voters who tend to move more often — to cast ballots. Merrill wanted to ease those fears in Alabama. Ohio’s controversial method involved the state sending address verification cards if a voter failed to cast a ballot in an election. If the cards were not returned, the voter was removed from the active rolls. In most cases, if that person was still eligible and living at the same address, he or she would have to cast a provisional ballot until the registration could be verified. If a card is returned a second time, the voter in question is placed on the “inactive” list (although Merrill said his office is moving away from that name). When that occurs, if the voter arrives at the polling place and discovers he or she is inactive, that person needs only to fill out a new registration card with the correct contact information. Merrill said there are no plans to alter the current process.